Hi there! 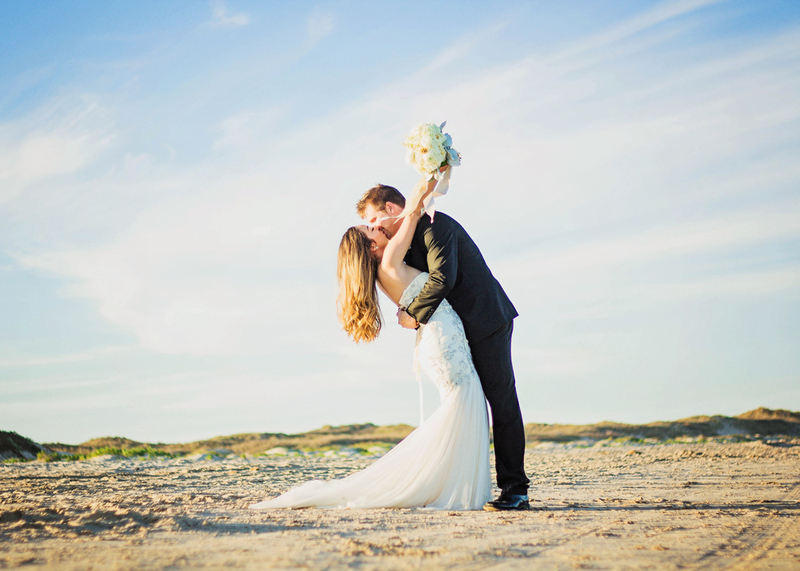 I'm JoAnna Bayliss, a destination wedding planner currently located in South Texas. I specialize in day-of coordination for weddings around the country. The BEST thing about my job is that I'm able to give couples the peace of mind that the details are taken care of allowing them to enjoy their celebration to the fullest! Watching a bride's face light up when she enters the reception space for the first time is priceless!! My passion for weddings started when I was about 8 years old. 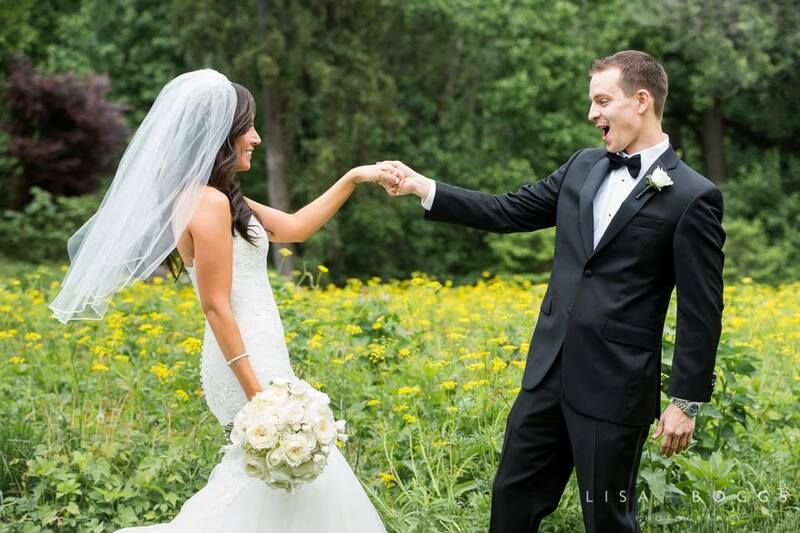 After watching how blissfully happy the couple was during their first dance, I was sold that creating dream weddings was what I wanted to do for a living. I'm originally from Sheboygan, WI and married to my high school sweetheart, Brandon! He is my adventure buddy and we absolutely love to travel, go wine tasting, rock climbing, and explore what our 50 great states have to offer. Together we've moved cross country from Wisconsin to Indiana, to Washington DC, and now to South Texas. Each state holds a special place in my heart and it makes me so happy to visit friends and family when I plan weddings in those states! 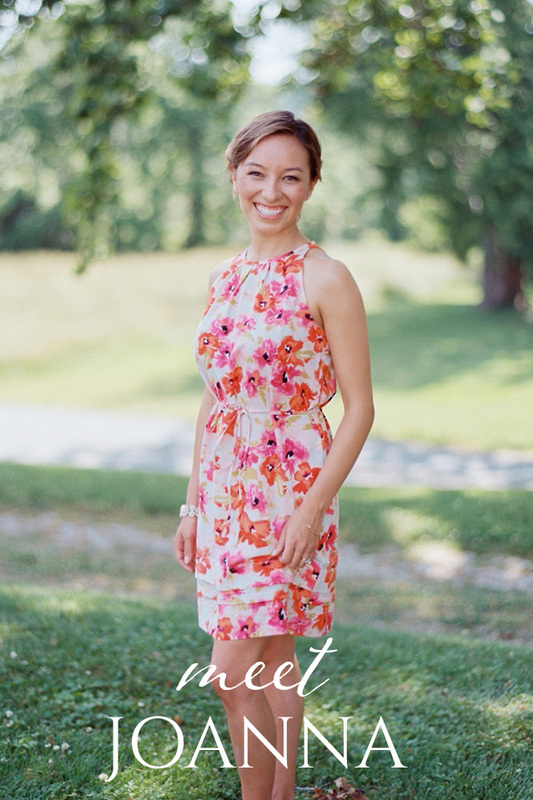 Whether you are looking for day-of wedding coordination, planning assistance, or help assembling a dream vendor team, I'm here to help make your dream wedding come true! On Thursday April 10th, I had the opportunity to partner with Master Florist Karen Tran to produce a #RoyalDC Cocktail Hour. Our goal was to create an event fit for a queen, and we did just that! I am going to dedicate a full blog post in the near future highlighting all the ins and out, but I was just too excited and had to post something right away. The slow motion photo booth was the life of the party! I had the chance to attend my gorgeous DC friend's bridal shower and boy was it a perfect day! It started off with a morning of pampering at Dry Bar- Georgetown to get beautiful big curls. Then Lauren, her mother-in-law and I drove out to Pennsylvania to her bridesmaid's house for the shower. All of her bridesmaids did a fantastic job with the decorations, food and games. The theme was "Sweet Love" and the house was adorned with soft pink decorations. This past Saturday, one of my industry friends at Local Color Flowers invited me to The Mix Event. 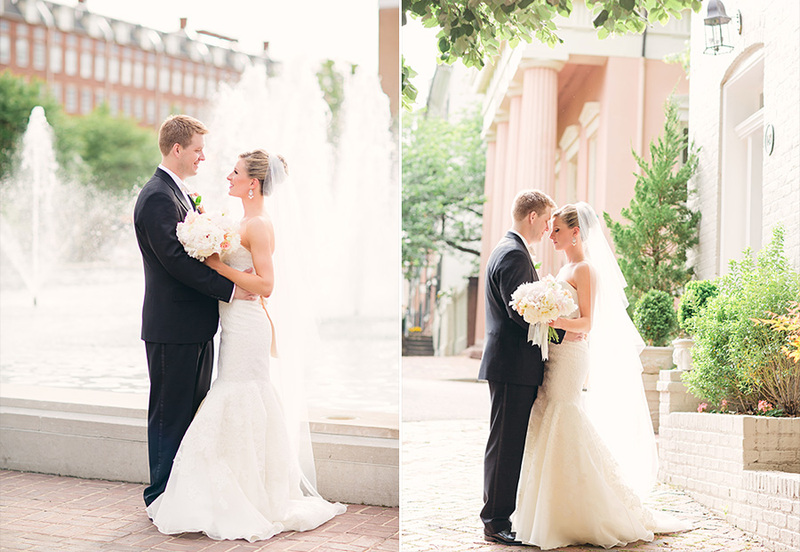 This chic bridal exposé was held at the American Visionary Museum in Baltimore, MD. I can sincerely say that this was the BEST bridal show I have ever attended (and trust me, I've been to a lot). The Mix Event was geared towards the modern bride who is interested in a more laid back planning environment where she can see, taste, and experience a variety of the services local vendors have to offer. With hardwood floors, exposed brick, fun lighting, and swanky couch seating, this was much more than a bridal show... it was a party! Spring, is it really you?! After all of this cold and dreary weather, I think it is time to sprinkle the blog with a bit of color. Last night, the gracious hosts at the St. Regis Hotel invited me to their Winter Lodge reception preview. 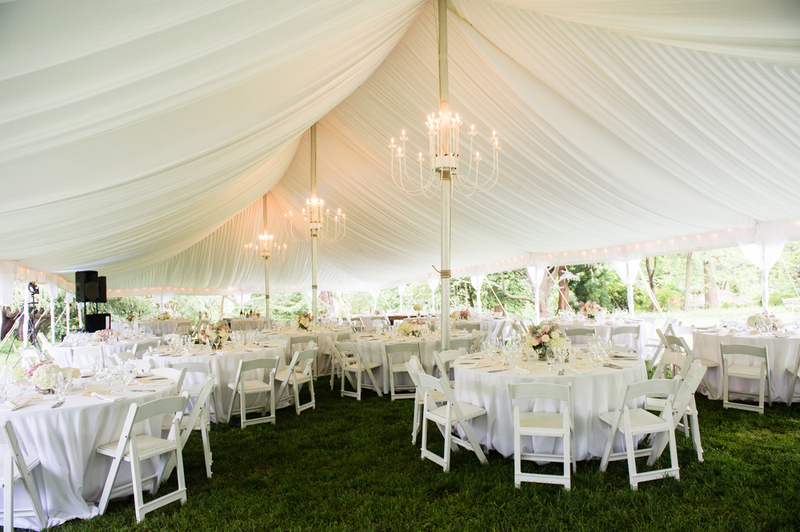 They welcomed local wedding industry members and business professionals to come experience their Winter Lodge tent and hors d'oeuvres for 2014 holiday parties and winter receptions. Although 2013 was a fantastic year, I'm excited you are here and am embracing you with open arms! You are full of sparkling opportunities and I can't wait to take advantage of what you have to offer. The calendar is filled with many brides-to-be and I want to meet as many as possible. 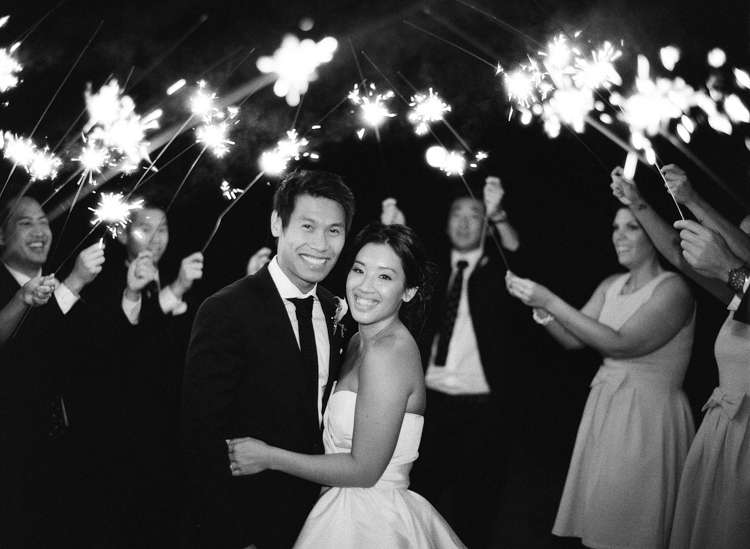 I want to hear their love stories, share in their wedding memories, and I want to create flawless wedding experiences. On January 26th, 2014 I attended my first bridal expo as a vendor! As some of you know, my husband and I plan on moving back to the Midwest this spring/summer. We couldn't be more excited! In preparation for our big move, I needed to introduce my business to the Indianapolis bridal market. I figured that the best way to meet local brides would be at a bridal expo. You got the bling... Let's plan this thing! Congratulations on your engagement! Your fiancé did good with the ring, now it is finally your turn to plan the wedding of your dreams. But where to start?! There are a lot of details that goes into planning a wedding and you might feel overwhelmed to start. Don't worry, I have 3 easy tips for you to start the planning process. We have all been to bridal showers or engagement parties where we face the question, "What should I get them?" You want to give something meaningful, economically efficient, unique, etc. It's a tough task, and it often leads to the dreaded gift card. However, I have a remedy for your problem. Here comes Etsy to the rescue! I have come across 5 really unique gifts that all brides would LOVE to have. It's official! The 2014 Pantone color of the year is Radiant Orchid! To celebrate the new color of the year, I have the perfect post to share about creating a beautiful ceremony with a variety of beautiful lavender hues. The lights are twinkling, pies baking, and holiday jingles playing... it is time to start making your own holiday cards! I wanted to create a font guide especially for you to enjoy this holiday season. Kind blessings to you all. Ho-ho-ho! Steel yourselves for a little bit of a departure from the norm here, friends! My husband surprisingly volunteered to write his very own guest blog post on his idea of the best wedding playlist. For our own wedding, my hubby and I divied up the wedding tasks and I left all DJ matters up to him. He passed his test with flying colors! This past September, I had the unique privilege of attending one of Karen Tran's Master Floral classes. Karen Tran is one of the the wedding industry's premiere floral designers. In fact, she won the 2013 Wedding Innovator of the Year, and (get this...) now has her own double tulip line in Holland named after her (production starts in February 2014)! Karen is an industry leader and her breathtaking weddings designs leave everyone's jaws on the floor. Attention brides!!!! There is a new trend that has hit a wedding reception near you... the slow motion photo booth! Omg I'm obsessed... let the video speak for itself! ENJOY! Thank you! Get ready for some beautiful wedding inspiration to grace your inbox!